In compliance with state and federal government regulatory standards, CWM Environmental provides full service sampling and analytical services for drinking water, waste water, and fuels. 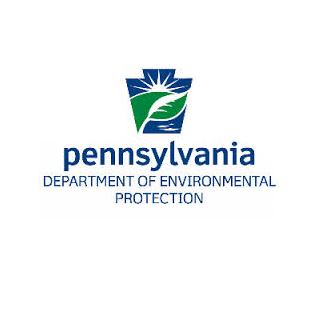 CWM is a member of the Pennsylvania Association of Accredited Environmental Laboratories (PAAEL) and our laboratories are NELAP & VAP certified. We work with clients from municipalities, engineering firms, and both the commercial and residential sectors. We have the expertise & solutions to keep your water & systems safe, compliant, and operating efficiently. 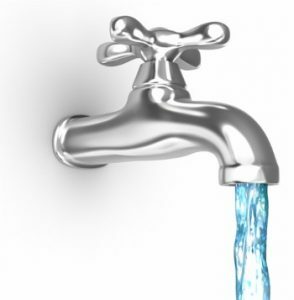 ​How Safe is Your Water? Our residential water testing packages make it easy to keep you and your family safe. Whether you call home a house in the country or an apartment in the city, we have packages for your individual analytical needs.